National Instruments (NI) announces SystemLink, software dedicated to distributed systems management. SystemLink aims to simplify the maintenance and updates of software applications used on distributed test and measurement systems. 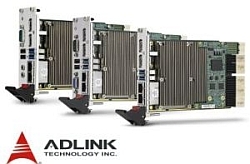 SystemLink provides a centralized Web management interface for connected hardware, software and data. The SystemLink software solution provides a centralized interface for remotely automating software deployments, configuring hardware, and monitoring system performance and status. SystemLink offers the ability to connect, deploy and manage distributed test and measurement systems from a Web centralized interface accessible from any remote location. It is based on an open architecture to integrate a range of software and hardware technologies from NI or other vendors. This allows remote software configuration and deployment, monitoring equipment status and performance, and managing alarms and viewing software application settings. Data transmission to user-defined dashboards and remote operator interfaces can also be automated. The development of distributed applications generally requires the configuration and management of the web server and database infrastructure. With SystemLink Cloud, the service hosted in a secure and scalable cloud offered by NI, this is no longer necessary. 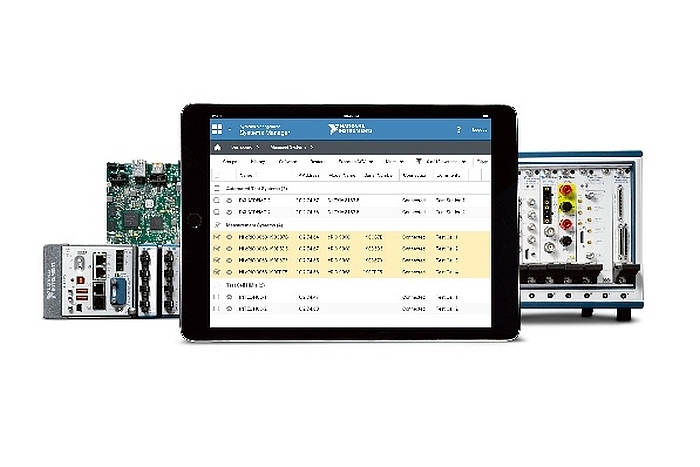 Developers can use SystemLink’s configuration-based Dashboard Builder and integrate it with the LabVIEW NXG Web software module.